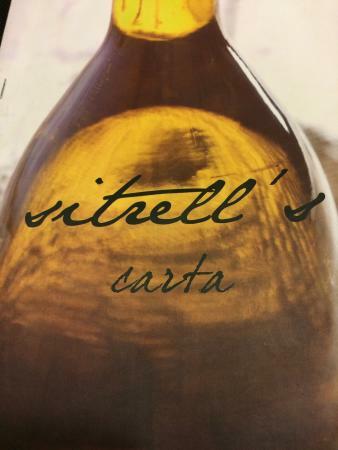 There aren't enough food, service, value or atmosphere ratings for El Sitrell, Spain yet. Be one of the first to write a review! Good food,and more than reasonable prices. This is a classic restaurant in girona. 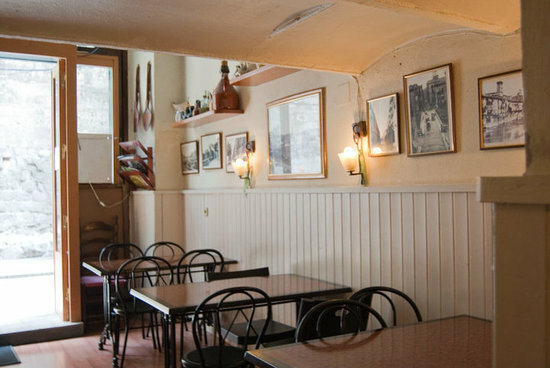 It's located in the old quarter and has few tables. The food is delicious and homemade, also the desserts. The staff is kind and close.The luch menu is very good also. Good choice! Get quick answers from El Sitrell staff and past visitors.